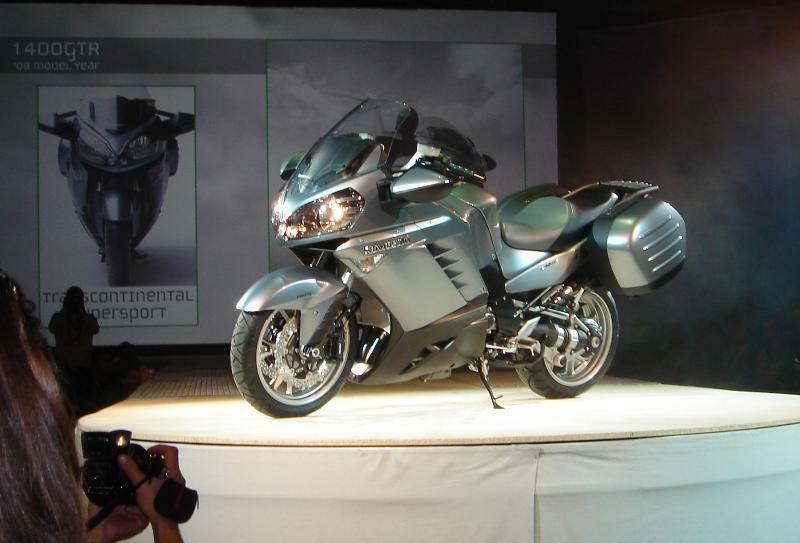 Kawasaki launched its 2007 range of bikes at a special event at the Intermot show in Cologne, Germany – and you can see video of all the bikes here. Click the links below to watch video of each of the bikes including Kawasaki’s in-depth introduction to the new models. Click here to see the massive new GTR1400 tourer. Click the related stories links on the right for all the latest on the new bikes from Cologne.